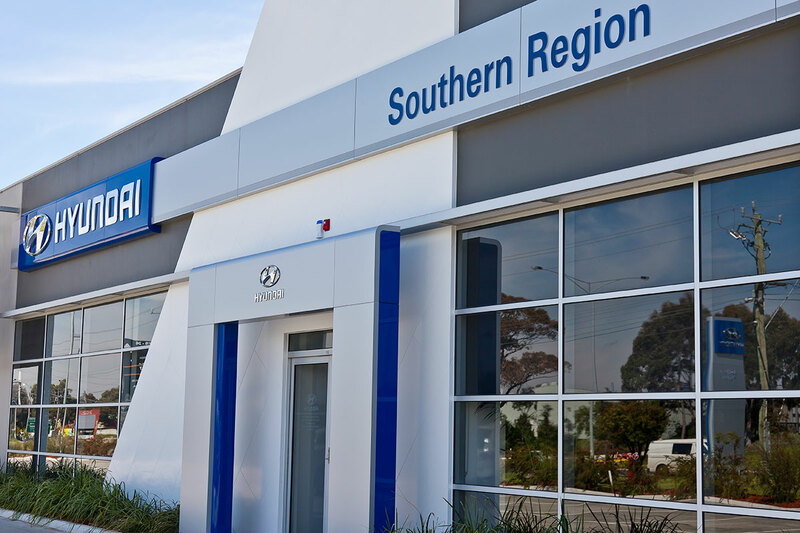 Hyundai Motor Company is a global company that produces and sells automobiles including sedans, RVs, trucks and buses to the worldwide market. 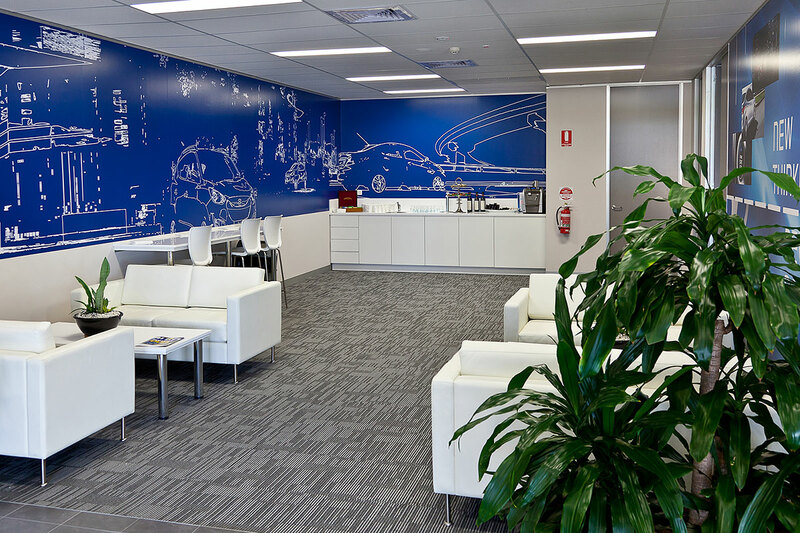 Provide a high quality and efficient fitout for the Southern Regional Office and Training facility setting a standard in presentation that reflects the image of Hyundai Motor Company. 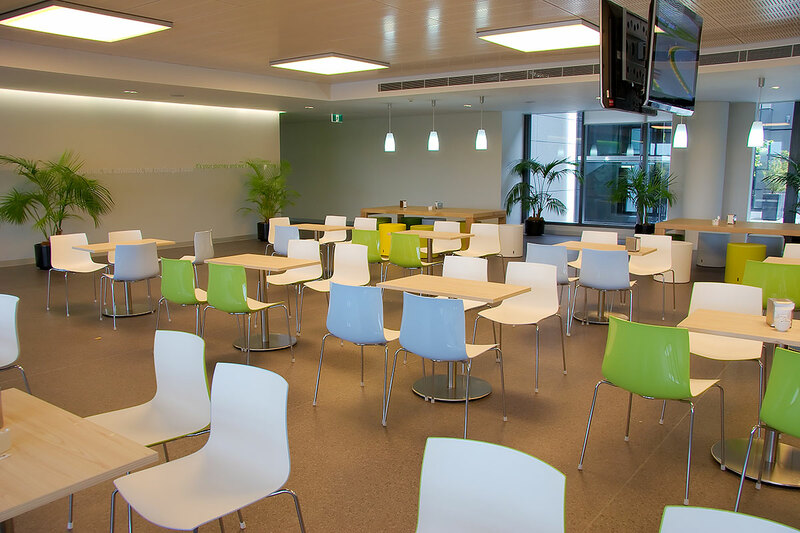 To complete the fitout in a restricted time frame without compromising quality whilst delivering a fitout that exceeds the high standards HMCA have for their Regional Offices. 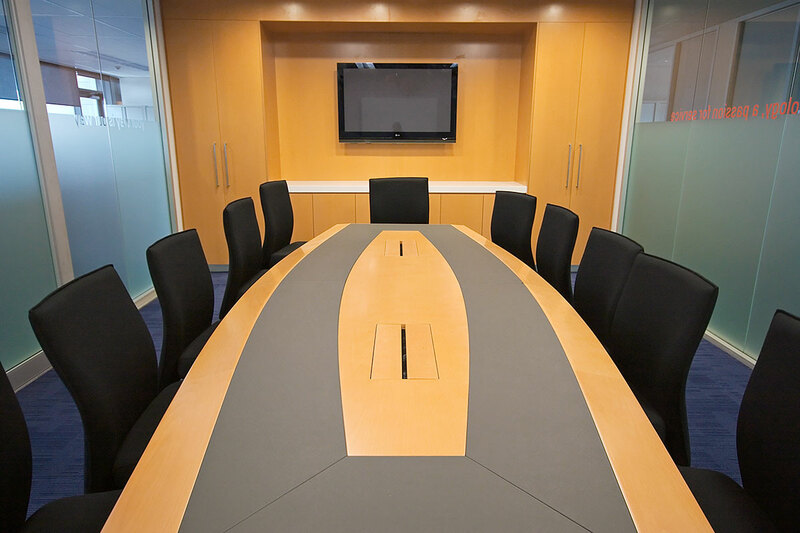 We streamlined the communications process between HMCA and ourselves so decisions could be made without delay. 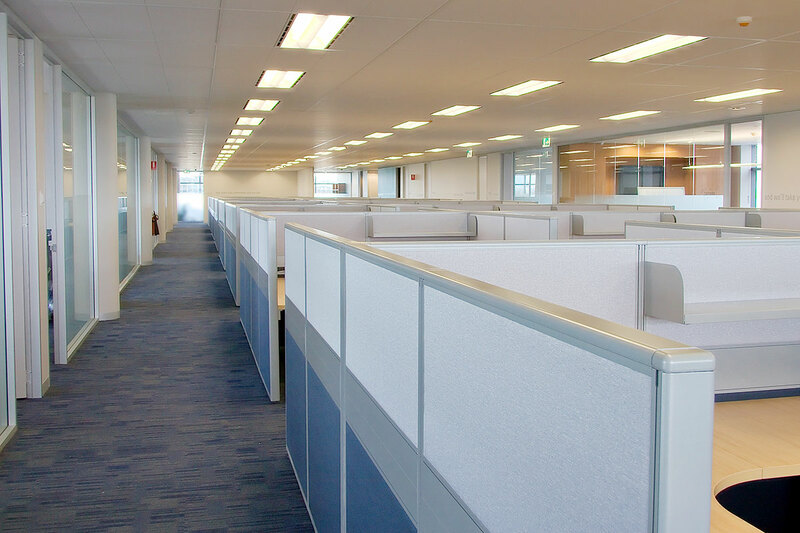 In conjunction a strict and detailed fitout schedule was developed, agreed on and adhered to so we could ensure a successful outcome. "I congratulate Apex Executive Interiors on a fantastic delivery of our Southern Regional Office and Training Facility. It has a Senior Management appraisal for being the best regional office fitout in the world." 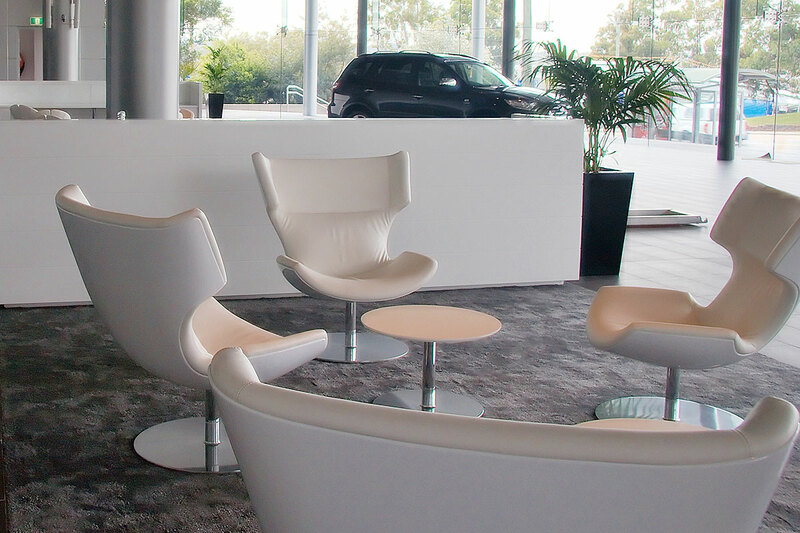 We provide a fully integrated service specialising in large scale office fitouts and refurbishments. We deliver workplaces that reflect both functionality and good interior design at an affordable price.